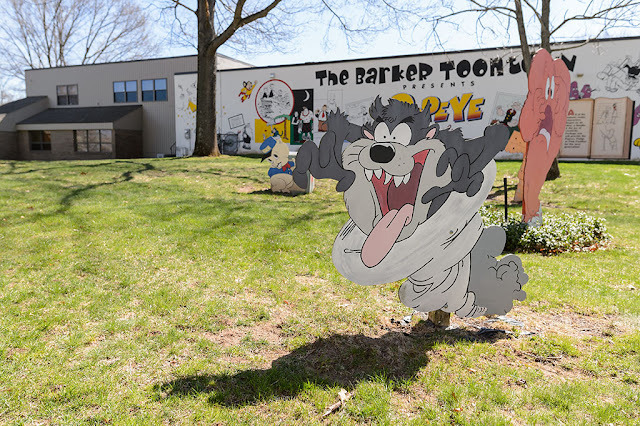 Wouldn't you like to visit a museum dedicated to cartoon characters from 1873 to the present? We did just that on a recent trip sponsored by the NorthEast PEZ Convention. 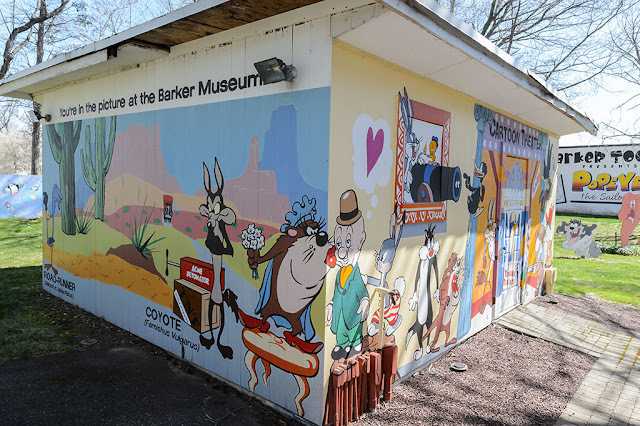 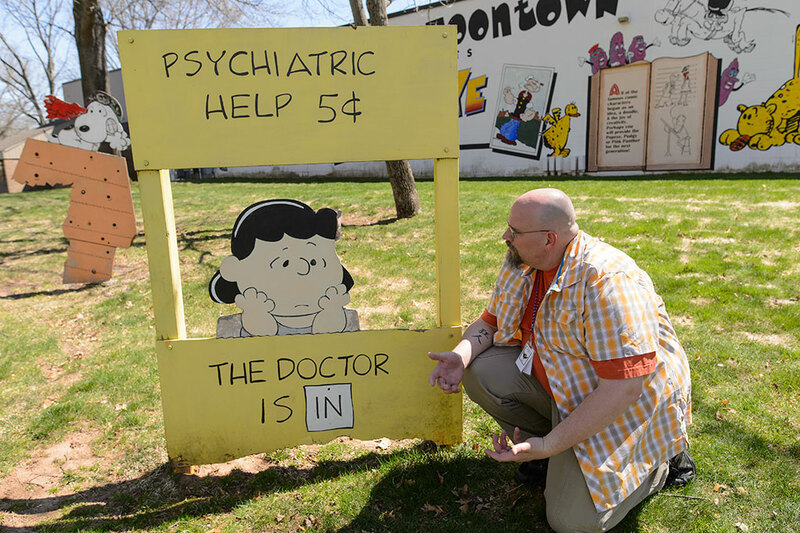 The Barker Character, Comic and Cartoon Museum is located in Cheshire, Connecticut and houses the personal collection of Gloria and Herbert Barker. 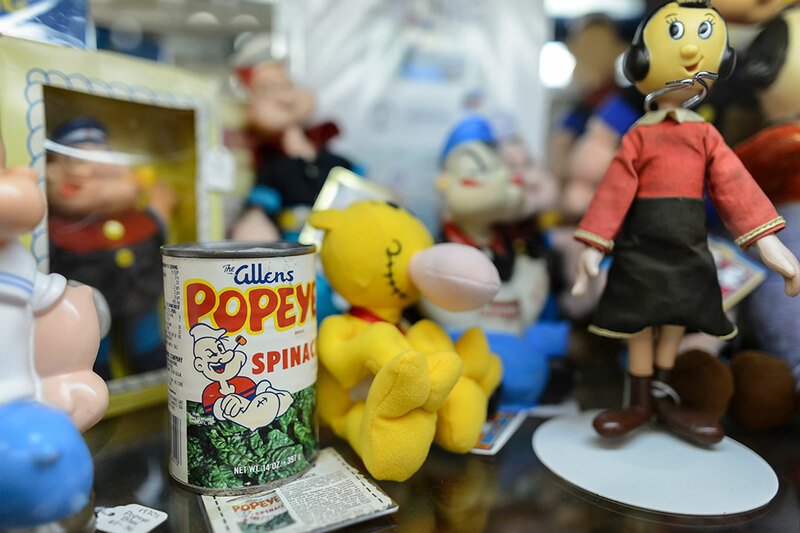 Even before you enter the museum you will find many cartoons and figures to play with and around. 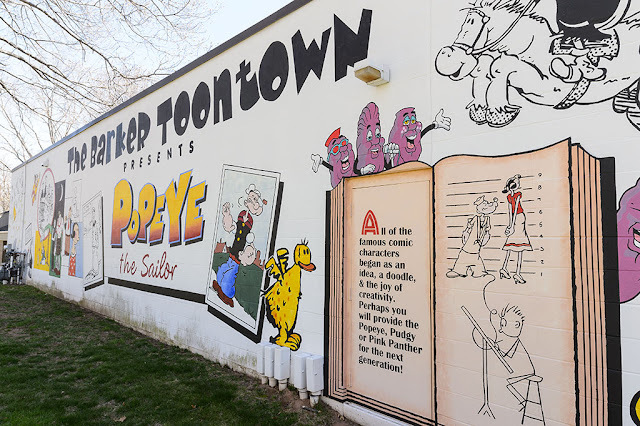 Colorful characters are on every wall. 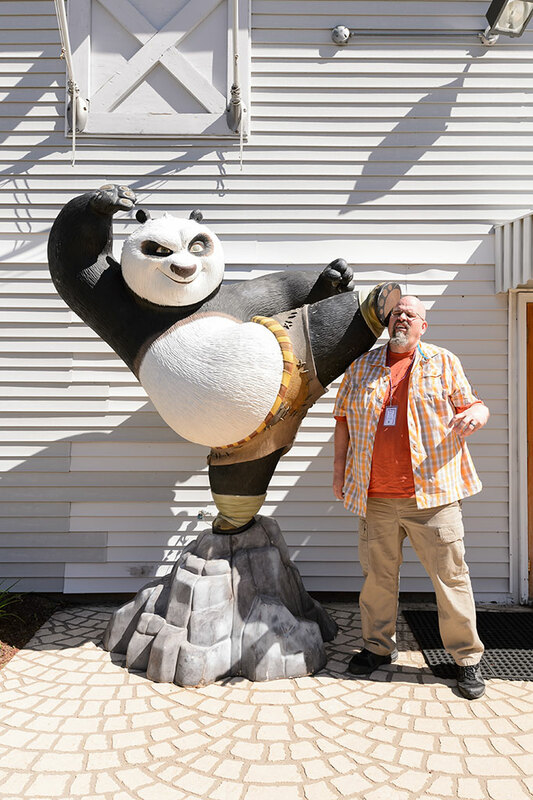 Here is a big tip for visiting the museum: It is okay to act silly! 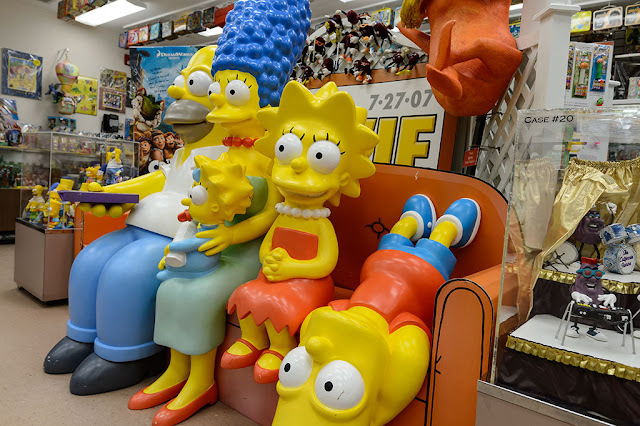 Inside you will find more fantastic large characters. 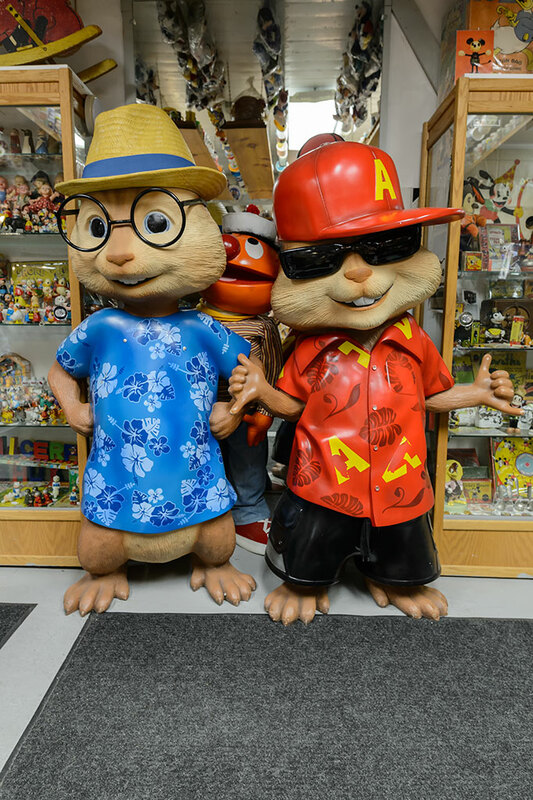 The Chipmunks were our favorites. 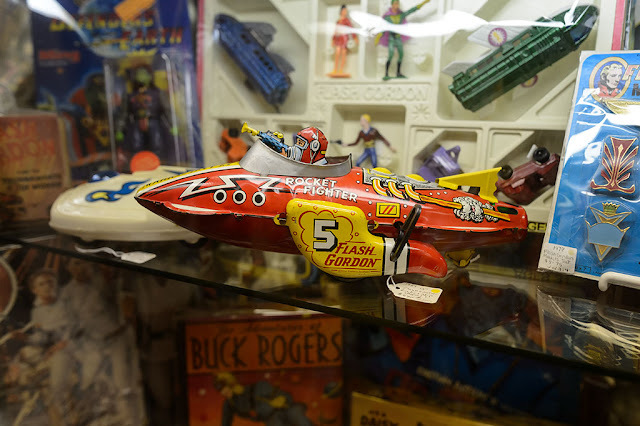 There are cases filled with all sorts of vintage toys. Peg was happy to see an entire display case filled with nothing but Popeye collectibles. Oh, and of course you can't have a toy museum without PEZ! 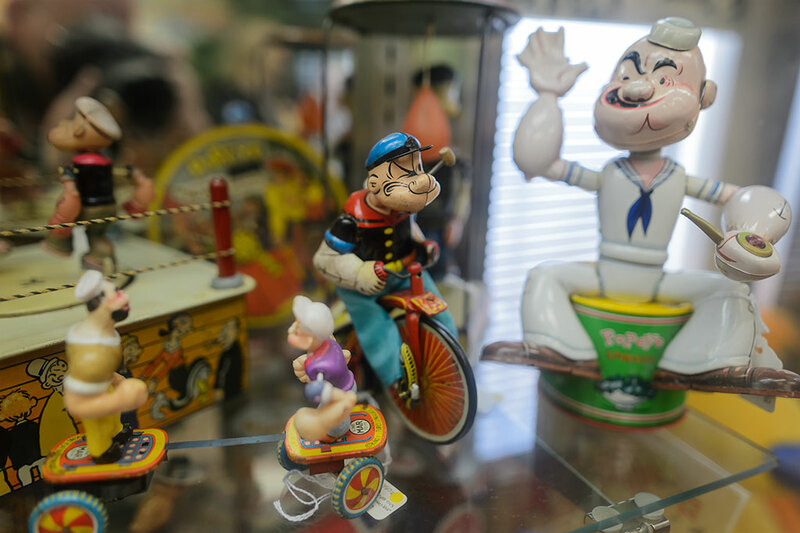 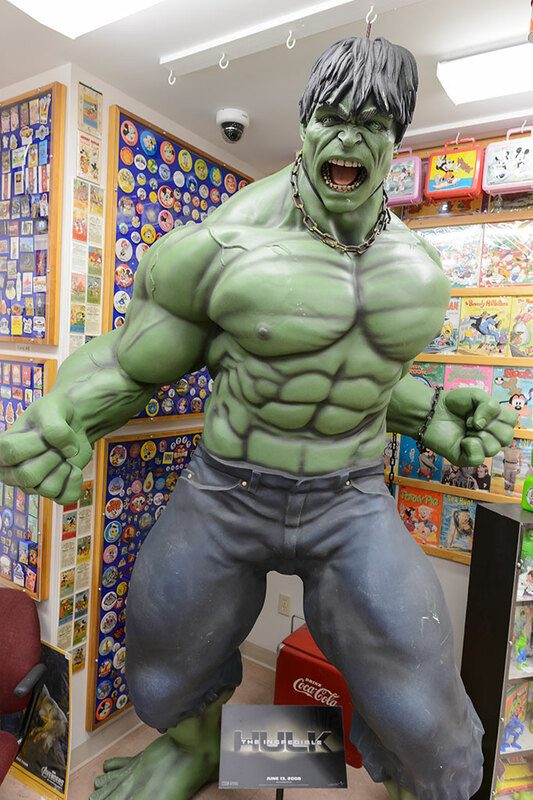 The Barker Character, Comic, and Cartoon Museum is a great little toy and collectible museum. Within its two floors you will surely find something to make you smile. 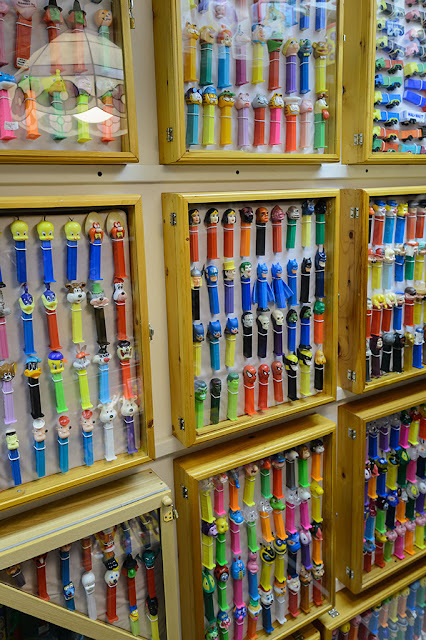 What's at the PEZ Vistor Center and Factory?